It is our goal to provide you with a chute that will best meet the needs of your operation. 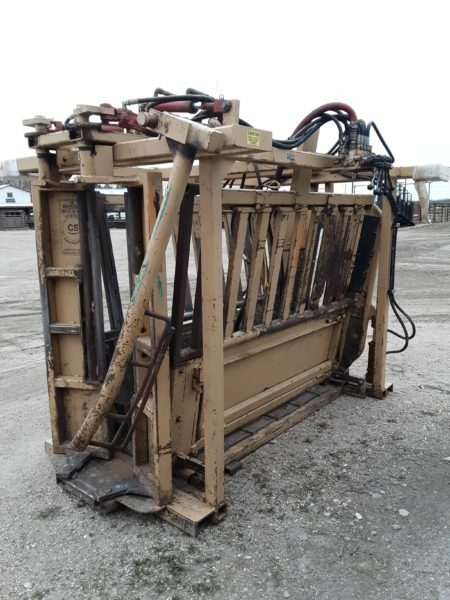 As cattle producers, we understand the business and we are committed to recommending only the most appropriate chute options. It is the mission of our team at Dubas Equipment to provide our customers with impeccable knowledge and service and to stand completely behind our product with the most integrity. Our team strives to meet these standards daily by working together and supporting one another. © Copyright - Dubas Equipment | Site by Anchor ‹A› Digital Design Co.